A beautiful dual aspect apartment with two double bedrooms, two bathrooms (one en-suite) and a generous kitchen/living/dining area. The kitchen boasts a stunning peninsula, quartz counter tops & high specification integrated appliances. With plenty of storage included in the apartment, both bedrooms benefit from generously sized bespoke fitted wardrobes. The development also offers an entrance lobby area with a residents' concierge service. Parking in the secure underground carpark is available to purchase at an extra cost. 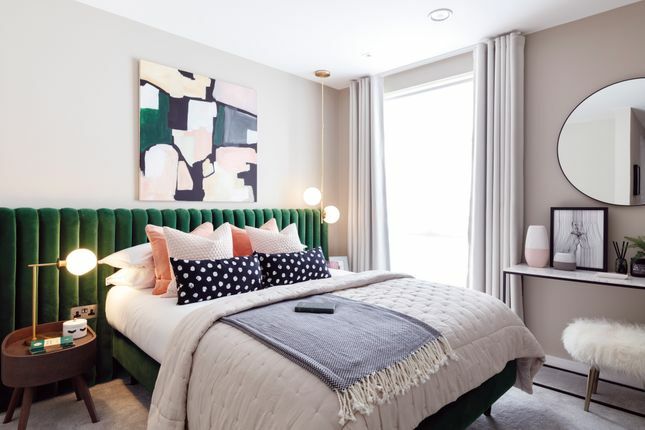 Part of the exclusive Camden Collection, Abbey Road Cross is a beautiful collection of 1,2 & 3 bedroom apartments in the gorgeous suburb of South Hampstead. Conveniently located in an exclusive North West London postcode, with fantastic transport links and walking distance to boutique shops, cafes and restaurants. • A stroll south offers the elegant St Johns Wood area, with restaurants such as The Ivy showcasing its sophistication. Walk north and you'll find West Hampstead's fine dining and a little further north to the Heath's breath-taking parkland and city views. East takes you to the charming Primrose Hill and the world famous Camden Town. Well known spots such as Regents Park and Lord's Cricket Ground are also just moments away. • If you like shopping then the well-known Oxford Street, Regent Street and Sheperd’s Bush's Westfield Shopping Centre are all easily accessible by public transport. Get in touch to arrange your private viewing of our stunning show apartment. The marketing suite is open Tuesday to Friday, 10am to 5pm and Saturday 10am-4pm. 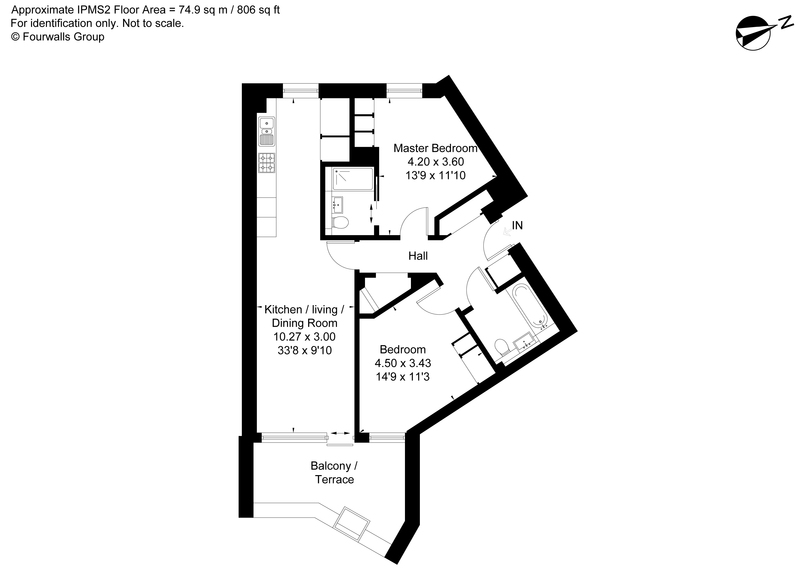 Property descriptions and related information displayed on this page, with the exclusion of Running Costs data, are marketing materials provided by London Borough of Camden - Abbey Road Cross, and do not constitute property particulars. Please contact London Borough of Camden - Abbey Road Cross for full details and further information. The Running Costs data displayed on this page are provided by Homes24 to give an indication of potential running costs based on various data sources. Homes24 does not warrant or accept any responsibility for the accuracy or completeness of the property descriptions, related information or Running Costs data provided here.